Nitzan Alon was born in Israel. She studied at the Jerusalem Academy for Music and Dance as well as at the Mendelssohn Hochschule fur Musik und Theater in Leipzig. Her repertoire includes the Flower/Neighbor in L'absence (Sara Nemtsov) at the Munich Biennale, Zefka in The Dairy of the One Who Disappeared (Janacek) at the Kfar Bloom Festival and other roles. Her concert repertoire includes among others Requiem (Mozart), Magnificat (Bach), Petite Messe Solennelle (Rossini), Magnificat (Vivaldi), Nelson Mass (Haydn) and many other works. 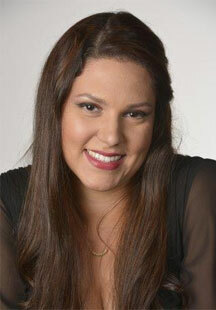 She performed as a soloist with the Raanana Symphonette Orchestra and other orchestras. She received the Chabas scholarship for young promising singers. 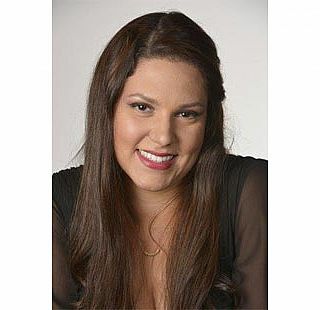 Nitzan Alon was a member of the Israeli Opera's Meitar Opera Studio where her repertoire included the Witch in Hansel und Gretel (Humperdinck), Marcellina in Le nozze di Figaro and the Third Lady in Die Zauberflote (Mozart), Orlovsky in Die Fledermaus (J. Strauss) and others.